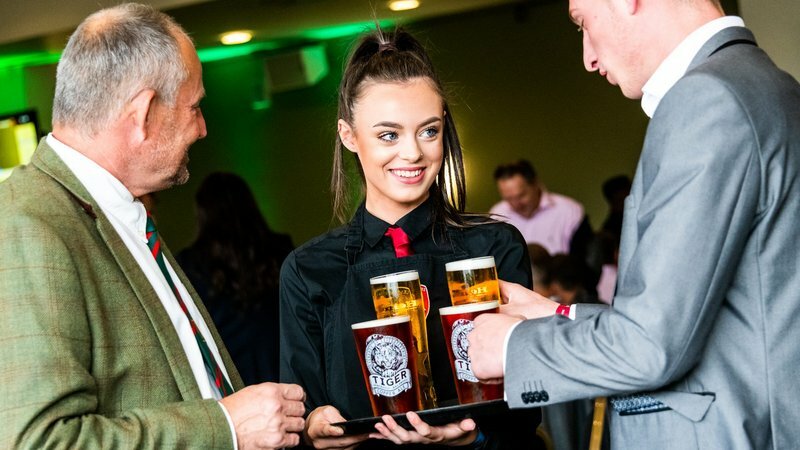 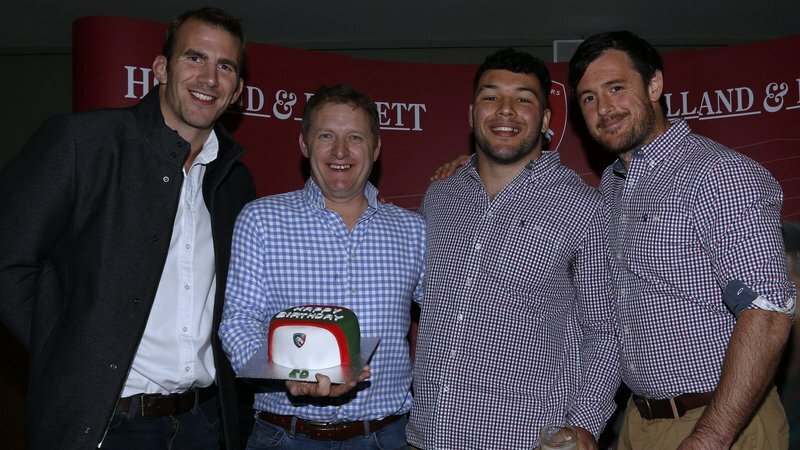 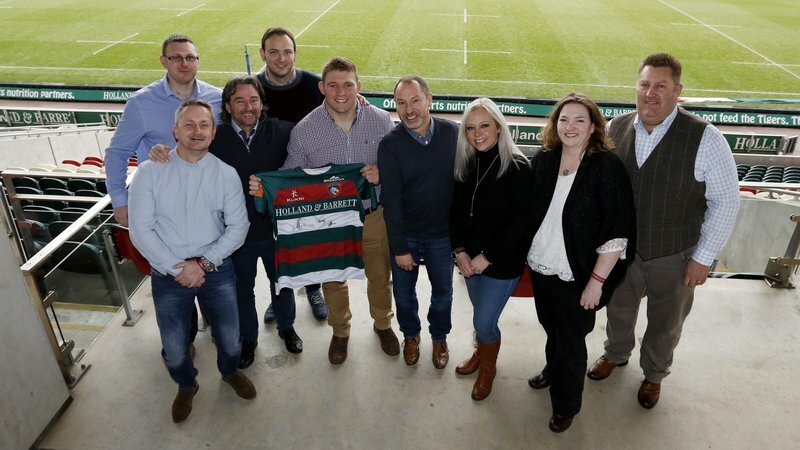 One of our most prized hospitality experiences, the Player’s Table is an unforgettable way to entertain at Welford Road. 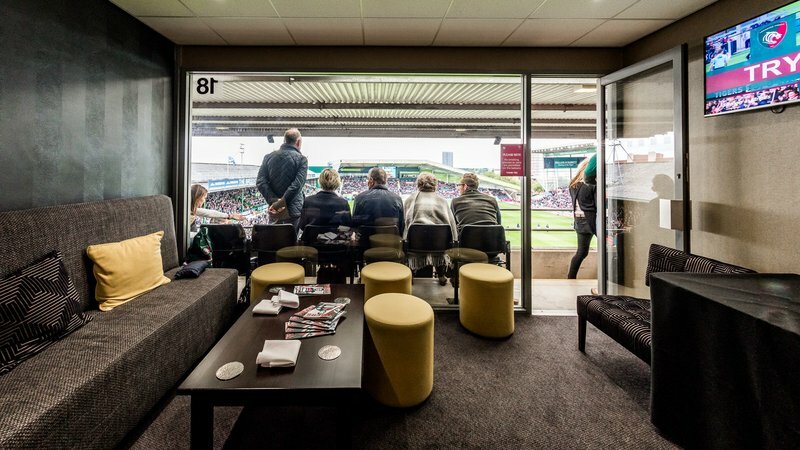 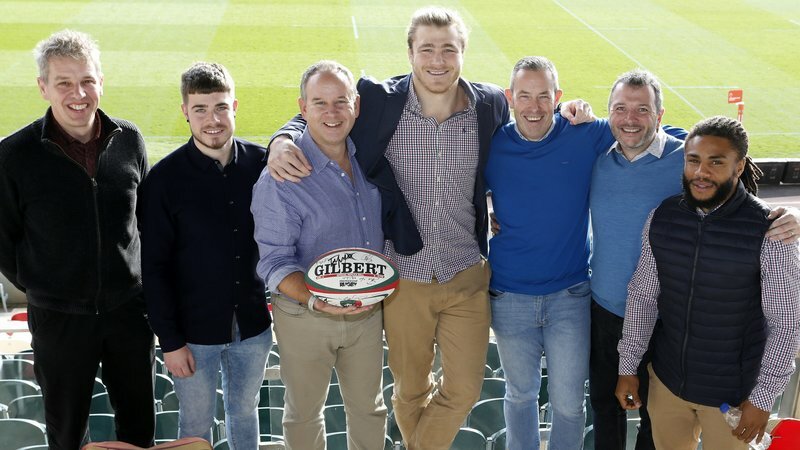 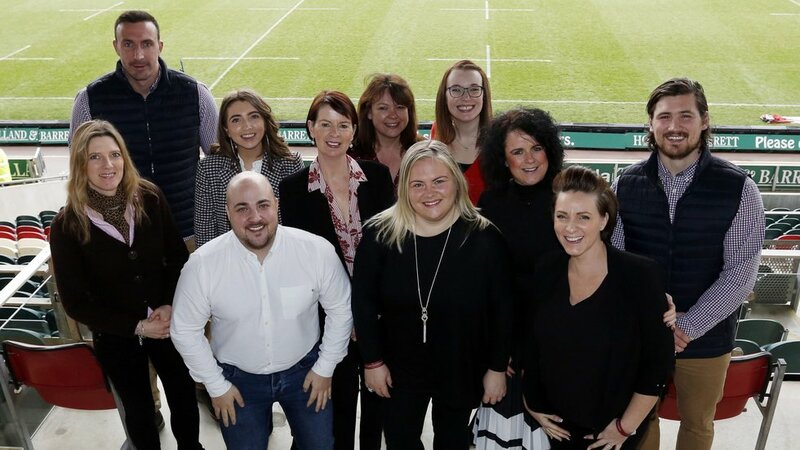 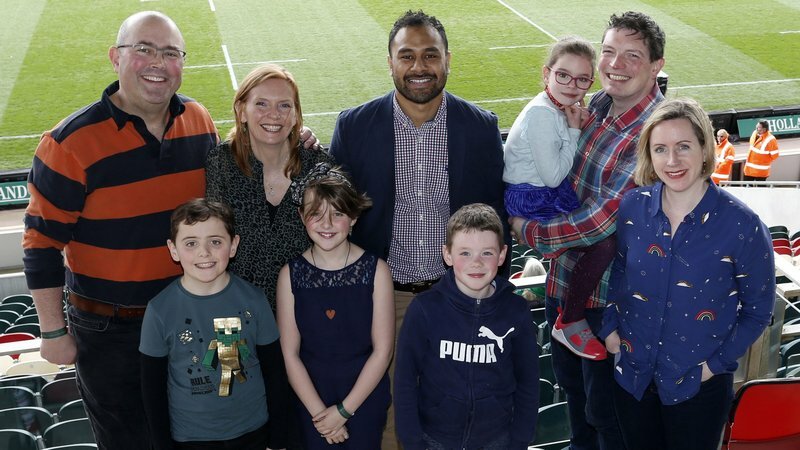 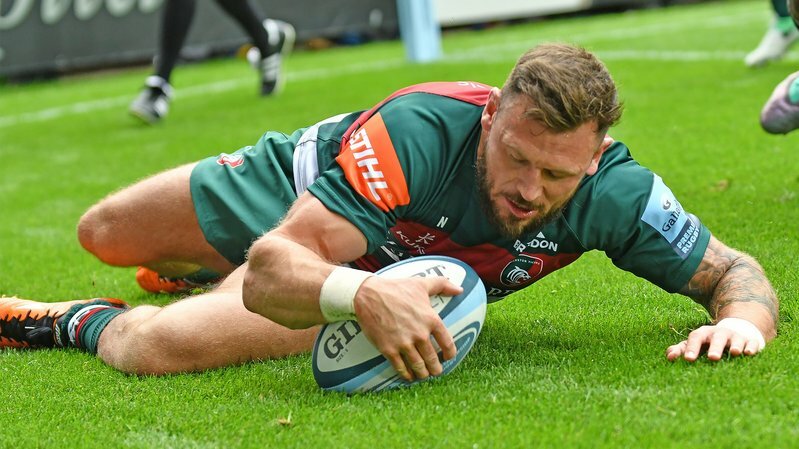 You will dine with, and be looked after by, a Leicester Tigers first team player or a club director who will present you with a signed Tigers shirt before the game kicks-off and you will have the opportunity to capture the memory through our official matchday photographer. 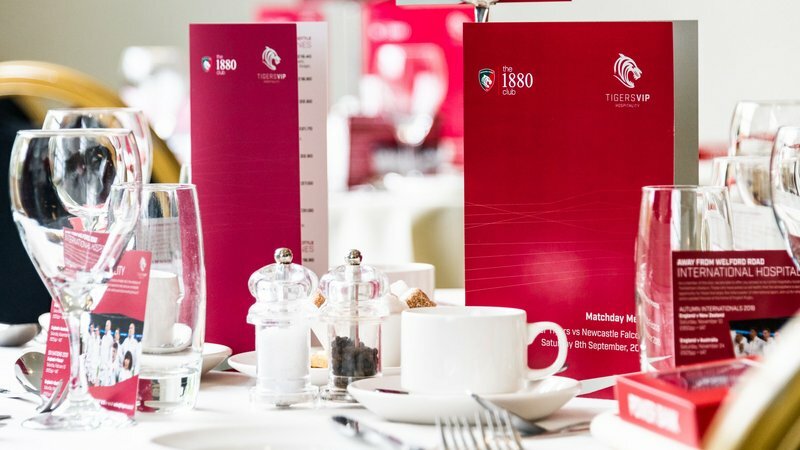 Prices from just £3,500 + VAT for a table of 10.